I have to admit, any kind of natural holistic living tends to catch my attention rather quickly. I always tell people that self-actualization for me would be going raw vegan. Let's face it, my main attraction to these natural lifestyles is all the beautiful women that follow them. Their hair is always long and luxurious and their skin is spotless and clear. This is the exact reason I was drawn to oil cleansing. I've never had major problems with acne. In fact, as a teenager I probably had great skin compared to many suffering through puberty. It wasn't until my mid-twenties that I started to deal with hormonal and food-related acne. Then, I got pregnant. It's sent my skin into a whirlwind. Not only are my hormones on overdrive, but I'm also craving all the greasy, nasty foods that cause me to break out. I was desperate to clear up the spots on my face that seemed to do nothing but grow. About a month ago, I fell upon a YouTube video about healing acne scars. I have quite a bit of redness from my pimple-popping youth, so I decided to indulge. It quickly led me down a wormhole of videos by a girl named Sarah and her channel Holistic Habits. I was entranced by how this young girl had turned her cystic acne into beautiful shining skin, so I decided to try one of her methods - oil cleansing. 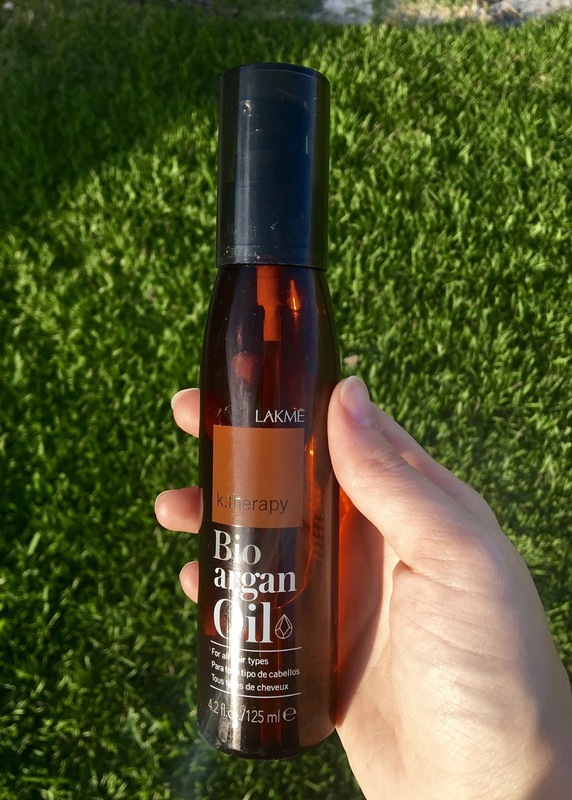 That afternoon when I got home I rummaged through my cabinets for some organic oil and found 100% argan oil that I'd actually purchased from a name-brand hair company. After checking the ingredients, I used it to cleanse my face. My face hadn't felt that clean in weeks. All of my makeup residue was gone, and my skin felt so soft and smooth. Granted the oil-cleansing method has not solved the root issue of my acne. I still get breakouts from hormones (or the occasional bag of popcorn I can't resist), but it's been a huge help in shortening the lifespan of those pimples. If you watch Sarah's videos you'll see that a lot of acne stems from what we put in our bodies. If you're like me raw veganism might be the ultimate goal, but until then I'll try to manage the damage the best I can.